Shopping for Sports Action Figures? 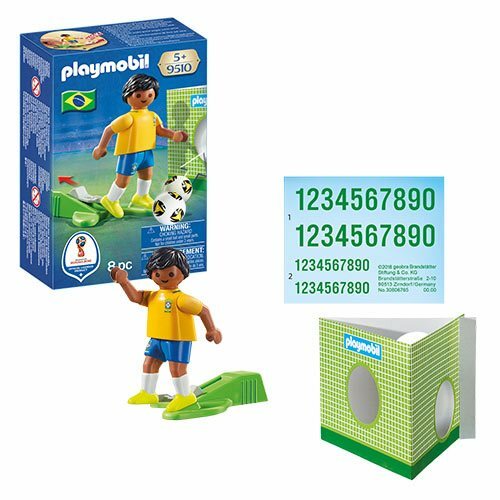 Playmobil 9510 Soccer National Team Player Brazil Action Figure with one-hand kick function. Outfit features the famous National Team crest! Includes a ball and a goal wall for shooting practice. Ages 5 and up.